The Mathematical Association of NSW is the professional body sponsoring the MANSW Working Mathematically Awards, the major category awards in the Working Mathematically category. MANSW is offering 18 prizes. Visit the MANSW Working Mathematically Awards page to get specific details about these awards. The Benefits of Working Mathematically? Active engagement in the processes of Working Mathematically develops the capacity of students to respond to familiar and unfamiliar situations by employing strategies to make informed decisions and solve problems relevant to their further education and everyday lives. 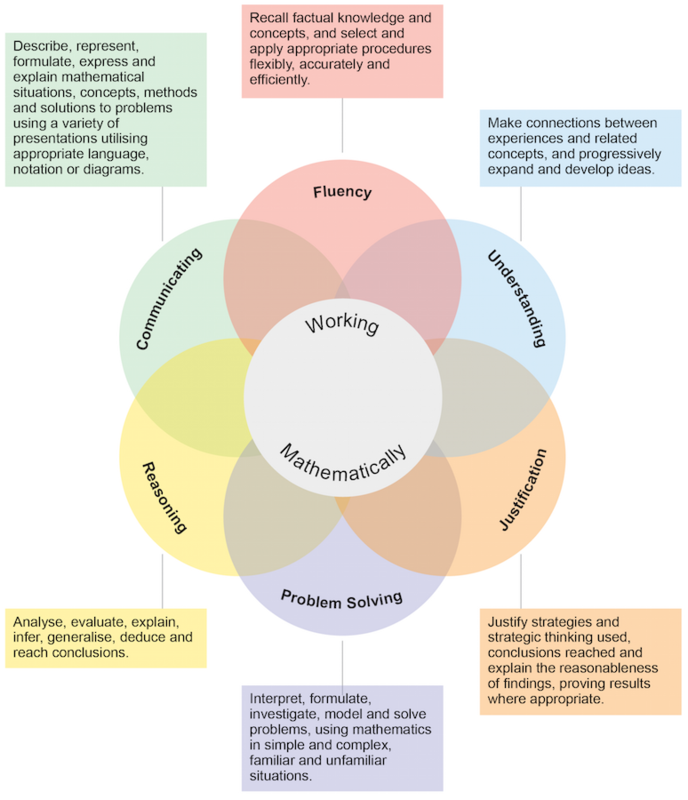 These six Working Mathematically processes are adopted in the Years 11-12 MANSW Working Mathematically category. These processes are at the centre of learning and teaching in Mathematics. It is the level of coverage of these processes that determines the quality of the mathematical investigation nominated for the Working Mathematically category.